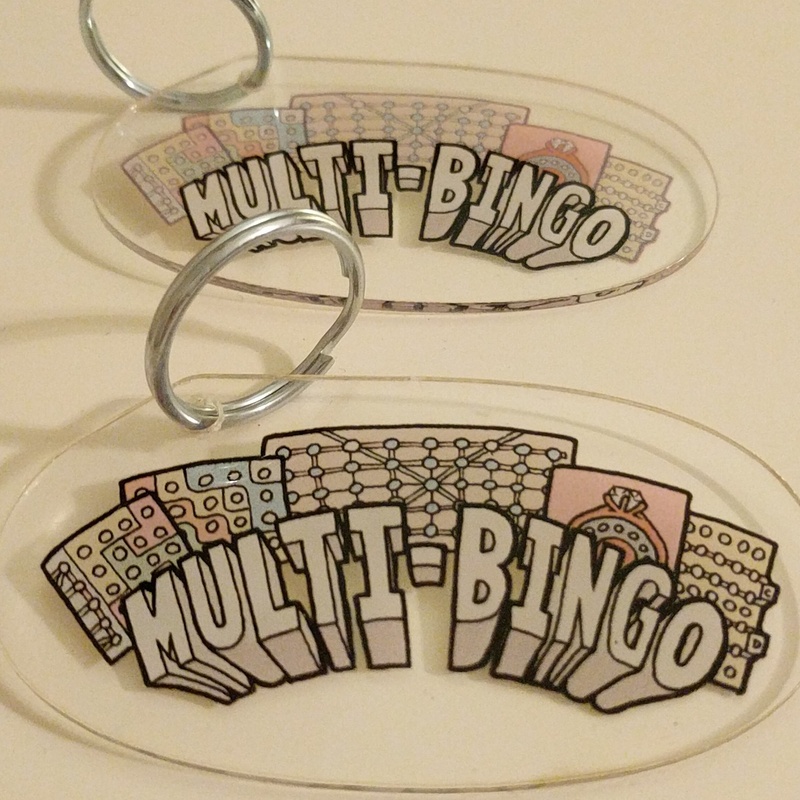 I talk about the process for installing the backglass in the Multi-Bingo. Check out the podcast Facebook page or the Pinside thread to see some photos of this beautiful artwork! I also discuss some of the other improvements in progress or complete. Today's featured game is 1933's Genco 42nd Street, a pure mechanical game with metal diverters and cool 3d artwork integrated with the painted playfield artwork.